The 5th International Coference CPOTE 2018 will be held in Gliwice, the city where Professor Szargut was working for more than 70 years. 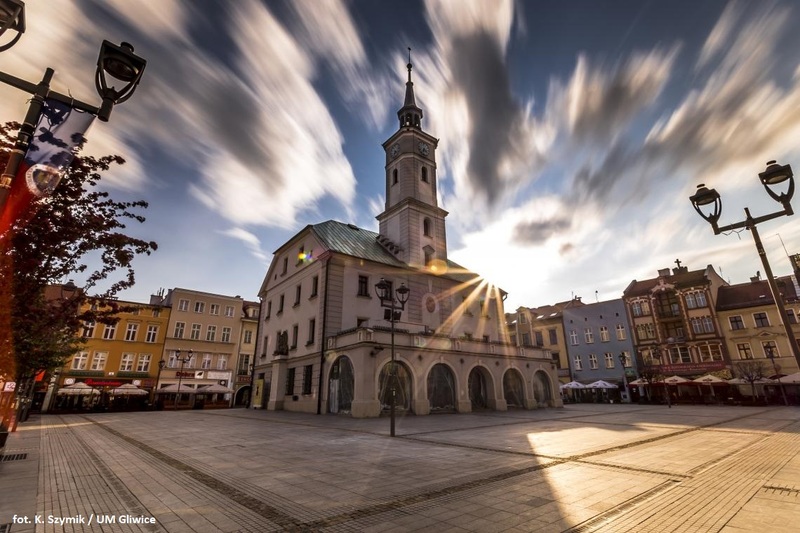 Gliwice is a medium-size city in Poland’s most industrialized region of Upper Silesia. The city bears historic heritage of Bohemia, Austria, Prussia and Poland and its inhabitants represent a creative blend of hard-working native Silesians and the Polish intelligentsia resettled from Lwów, a former Polish multinational city, which is currently known as the Ukrainian Lviv. Currently, Gliwice hosts an extensive economic zone of 4 km2 for large business development, and in the area of Silesian University of Technology there is a Technopark providing incentives for small start-up companies. The region of Upper Silesia provides one of the World’s richest heritage of industrial traditions which can be found along the tourist Route of Industrial Monuments, such as the Historic Silver Mine, which will be visited within the Conference Social Programme. The conference sessions will be held in the modern building of CEK (Centrum Edukacyjno-Kongresowe) located in the University area. We invite you to read the information about the city of Gliwice. City guide clik here (languages: Polish, English and German). The central point of the Gliwice Old Town still presenting a medieval layout of buildings. The principal object is the City Hall. You can admire colorful tenement houses from 15th-17th century surrounding the Square. A characteristic point, often treated as a meeting spot by the locals, is a fountain with a sculpture of Neptune. You can find here numerous cafes and restaurants. One of the most important technical heritage sites in Silesia – a wooden structure built in 1935 from larch wood. It is the highest wooden structure in Europe with the height of 111m. 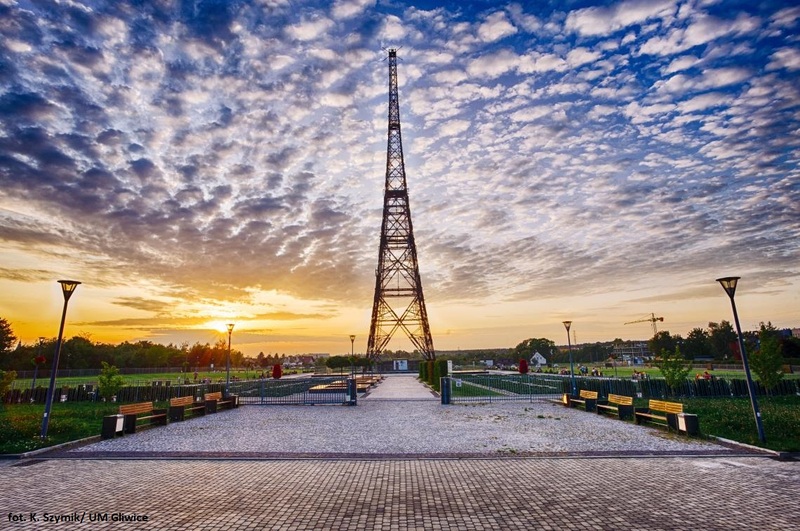 Currently, the radio station buildings is a branch of the museum with an exhibition of historic radio transmitters and telecommunications equipment. A historical building dating back to 14th century. 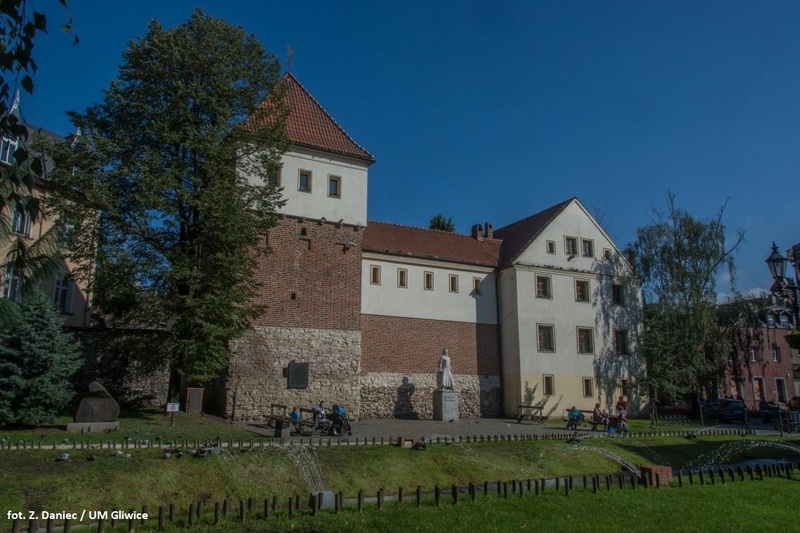 Over the centuries it played the role of part of the city walls, a residence of Friedrich von Zettritz, an arsenal, a jail, a magazine and probably a farm. 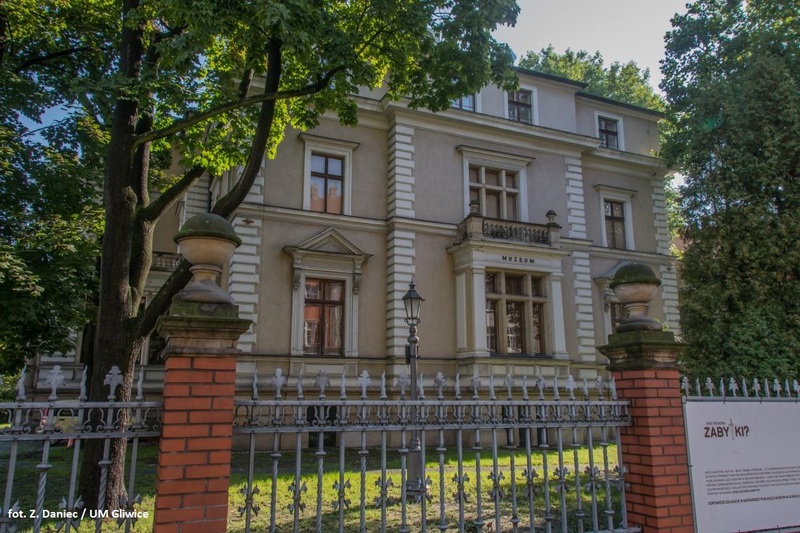 After the reconstruction in 1950s a branch of Museum Gliwice has been functioning there since 1960. A building from the 19th century, built in the Renaissance style. It is the former property of the industrialist Oscar Caro. Currently, it serves as a museum. Visitors can admire interiors from the 19th century and temporary exhibitions. 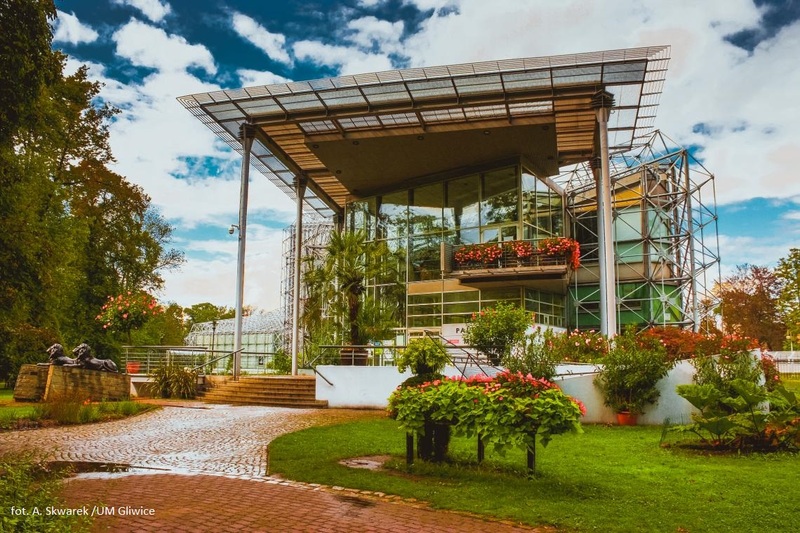 The Palm House is an ecosystem for more than 6000 specimens of flora and fauna. You can see there, among others, citrus and spice plants exotic palms and cactuses from Australia, Africa and the Americas. You can also see here an aquarium pavilion with fish species from the Amazon basin. Photos have been made available on the courtesy of the city hall Gliwice.